At the Museum we offer a variety of adult learning opportunities. We have a number of experience days that are based on traditional skills and can organise bushcraft workshops on request. For more information on adult learning opportunities please contact our Learning Team experiencedays@coam.org.uk 01494 875 542. 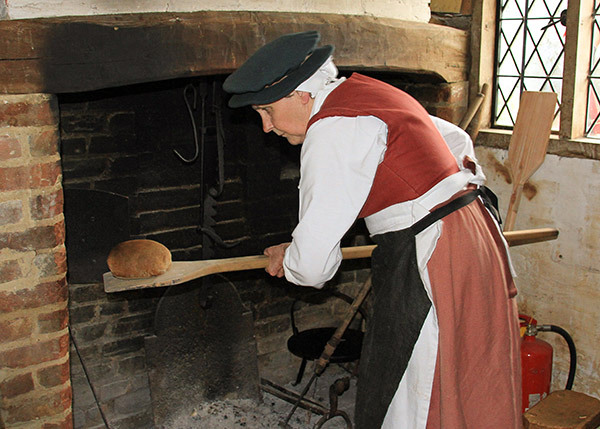 If you’re interesting in gaining more experience in rural and heritage skills have a look at our volunteering opportunities.